Juniper Systems established a partnership with Industrial Networks this month after an extensive, collaborative effort in integrating ATA/AEI long-range UHF RFID tag readers into the Mesa 2 Rugged Tablet. As the only existing solution of its kind, it will serve as a complete identification and tracking system for the railroad industry, as well as other industries requiring long-range UHF RFID tag reading. Industrial Networks President Jimmy Finster contacted Juniper Systems seeking a sleek and innovative option that included a solid rugged handheld with ATA reading capabilities and an all-day battery life and the Mesa 2 jumped at the opportunity. What a showoff. For those unfamiliar with our latest rugged tablet, The Mesa 2 with ATA UHF RFID runs on a complete Windows 10 operating system, allowing users to operate the rugged tablet as a full desktop computer. Its Class 1, Div II classification ensures it’s built to be used in hazardous locations, while its IP68 rating provides the highest-rated protection against water and dust. 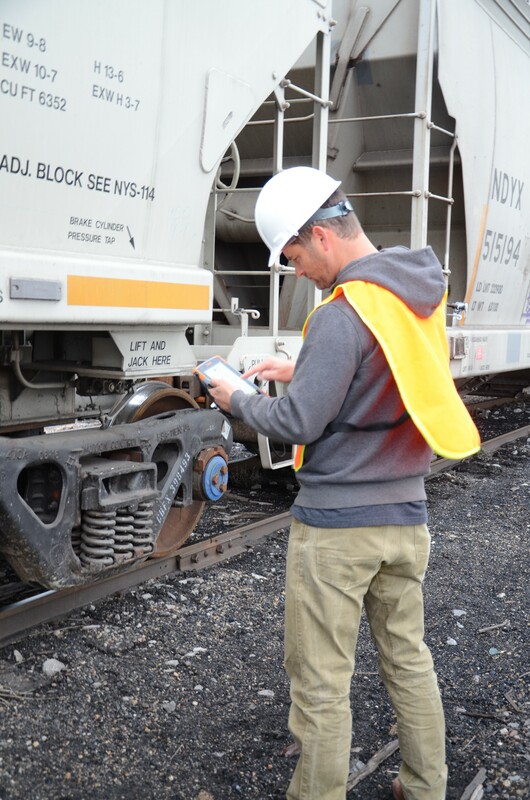 The current standard solution for tracking and identification systems in the railroad industry is a Windows Mobile handheld with an external RFID antenna. With an increased battery life and Windows 10 capability, Industrial Networks was pleased to look into this product, as new solution able to fit the high demands of the railroad industry. Here at Juniper we’re excited about both the product we’ve created and a long-term partnership with Industrial Networks. 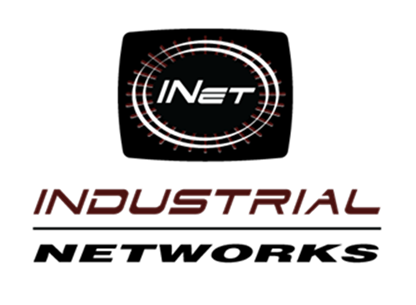 Industrial Networks is the leading provider of railyard automation and data acquisition systems for manufacturing and shipping operations in North America. Their expertise touches operations run by rail shippers, short line and Class I railroads, trucking, and more. The close relationship with Bourque Logistics, the leading provider of rail transportation software to shippers in North America, provides over 75 years of experience providing state-of-the-art rail automation. For more information, visit inetlp.com. We are currently using the @Plant Manager system to manage our railyard. We are using the Intermec CN70 along with the TransCore IP30 scanner. We are having problems keeping these items connected (Bluetooth) and properly charged. Looking for something simpler. We also need something that can read barcodes (Code 3 of 9). i would like to know the RFID reading range of Mesa 2.